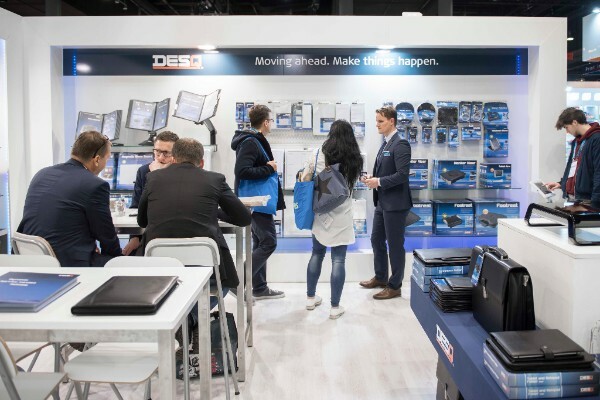 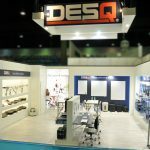 DESQ News Thank you for visiting us at Paperworld 2018! 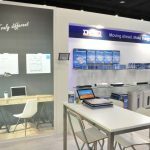 It was good to meet you (again) at our stand at Paperworld 2018 in Frankfurt. 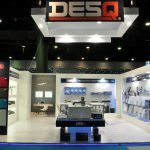 For us a great possibility to talk with you about our company, our innovative Dutch DESQ brand and show you a lot of promising and new items.